Living in Edinburgh, we’re always looking to tick more places in Scotland off the list. Stirling is only an hours drive North from Edinburgh, making it ideal for a mini weekend break close to home. Known as the ‘Gateway to the Highlands’ it’s also a great place to stop on your way to any highland adventure, including the likes of the North Coast 500 route. 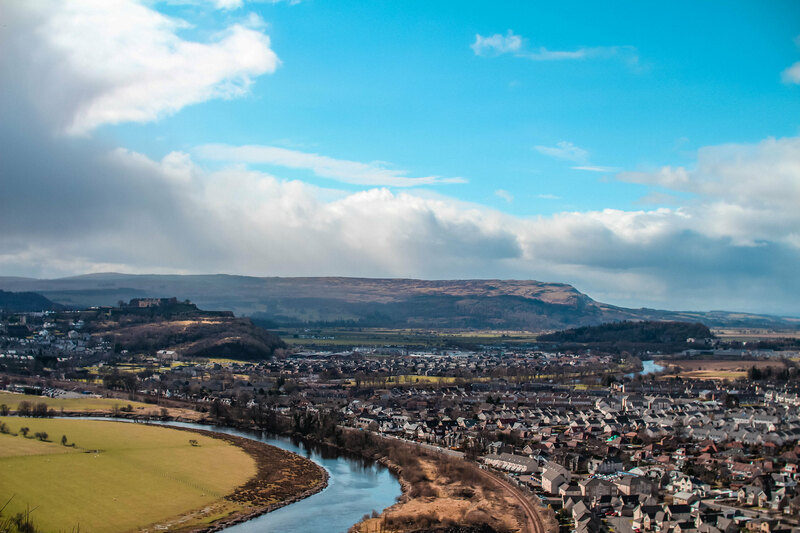 Although a city, Stirling city centre is relatively small in size which makes it perfect for walking around and exploring by foot. 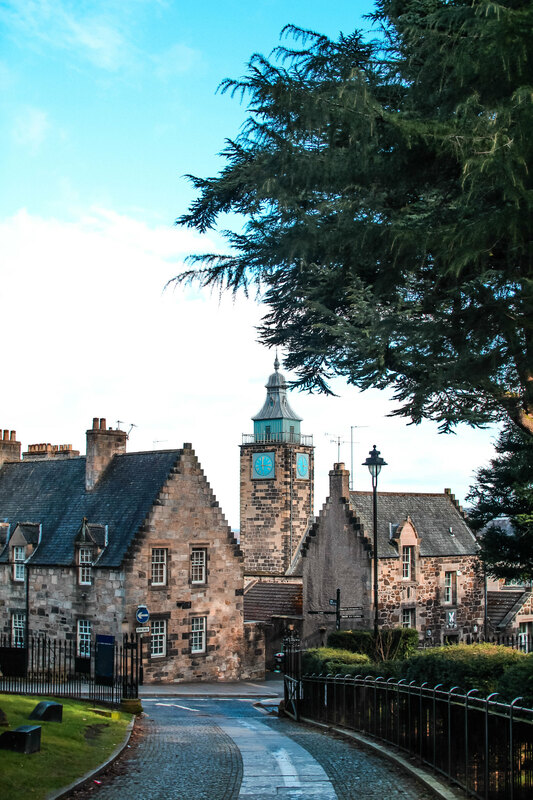 Take a wander down winding cobbled lined streets and step back in time through it’s rich history; taking it from small market town, to present day where it’s a centre for local government, higher education, tourism, retail and industry. 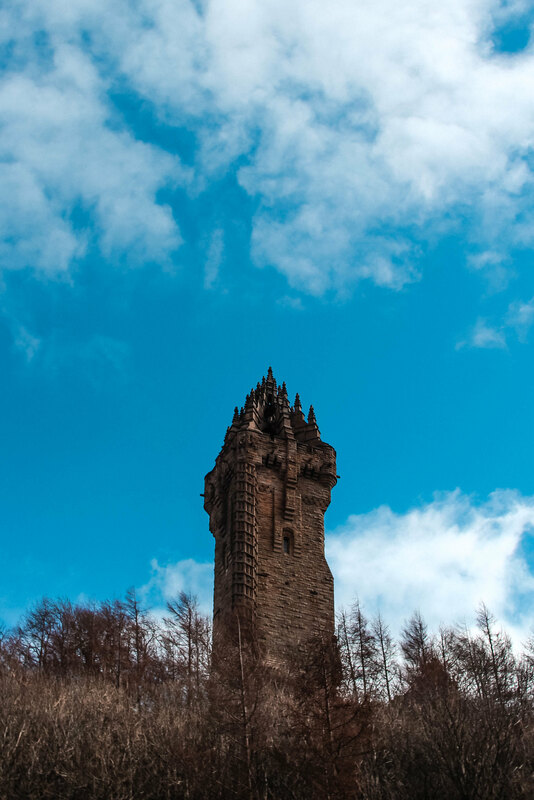 As a monument to Sir William Wallace, a Scottish Knight who fought in the Wars of Scottish Independence, the Wallace Monument stands tall and proud on the shoulder of Abbey Craig overlooking Stirling. 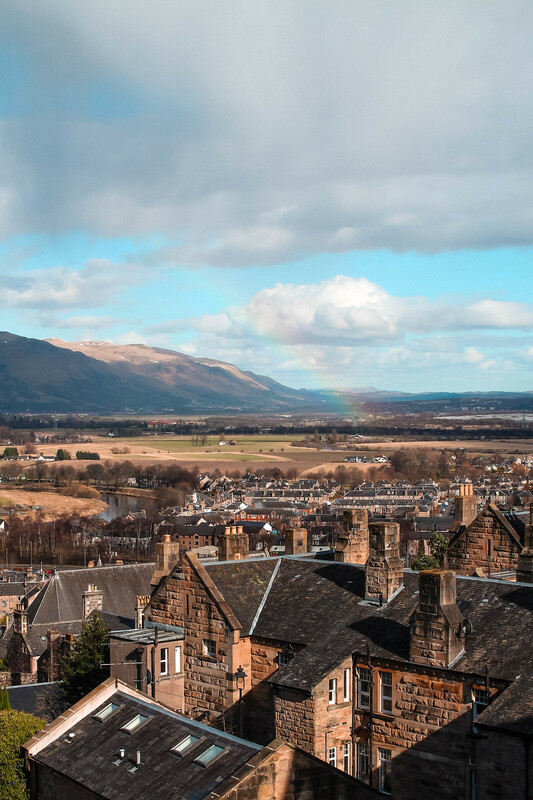 It can be seen from several places in the city, including one of the first things you spot on your drive into Stirling. It’s free to walk up to the Wallace Monument, it’s a bit of a hike but it’s well worth it for the views at the top. If you decide to pay to enter the monument, you can go up to the tower on the top for a further viewing platform. 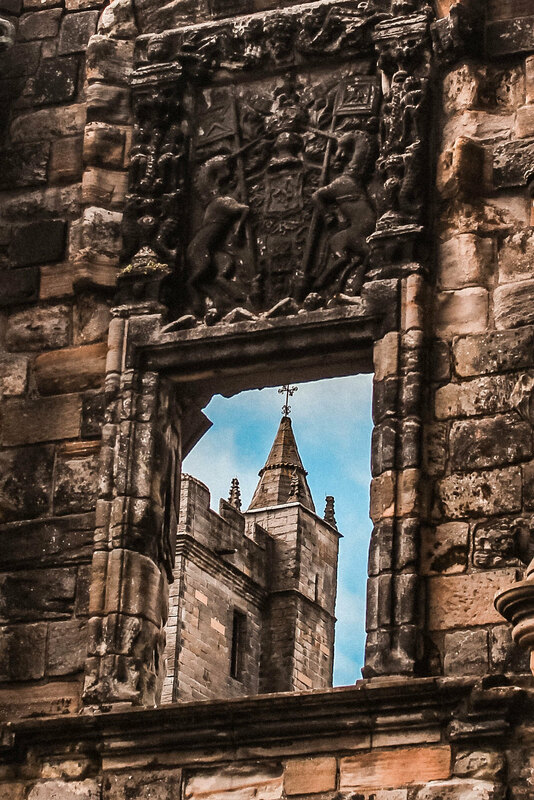 Alongside Stirling Castle, the Church of Holy Rude has throughout history been associated with the monarchy, hosting royal baptisms and coronations. Step inside and walk in the footsteps of royalty whilst admiring the beautiful stained glass windows and dramatic arches. In the heart of the city centre you’ll find Stirling Castle. 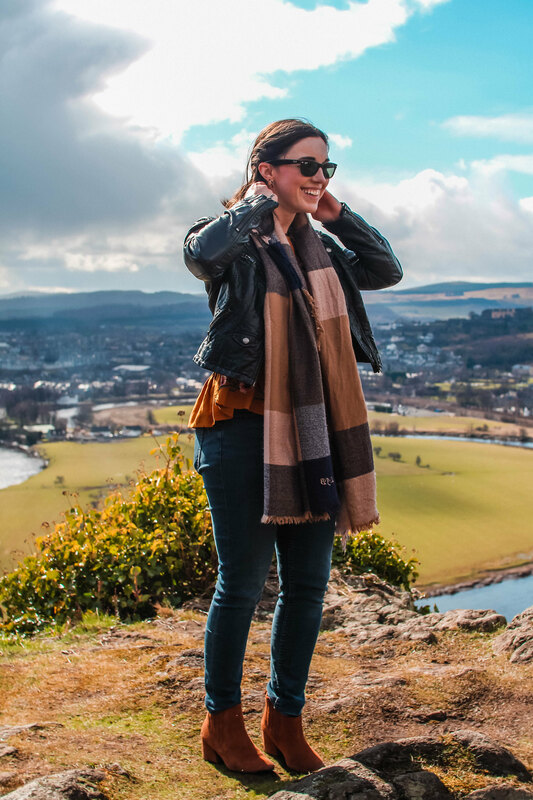 Perched atop Castle Hill, an impressive craggy rock face, as one of the largest castles in Scotland - it’s hard to miss it! 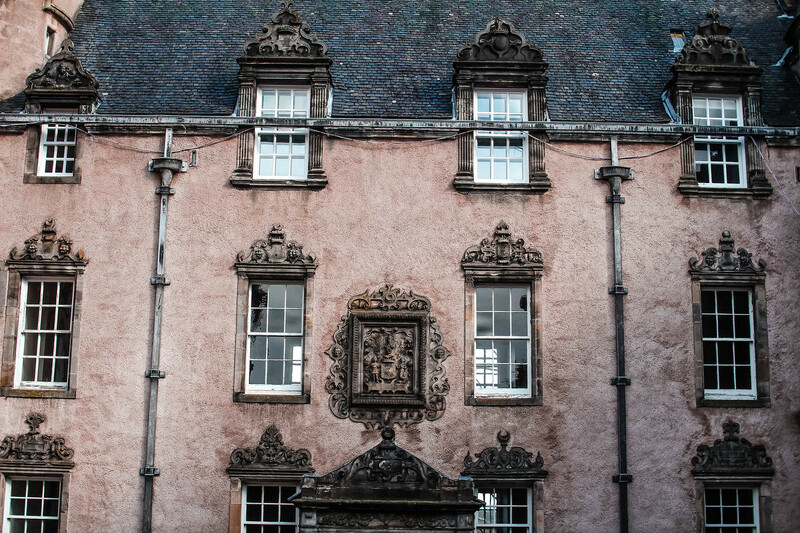 Mary, Queen of Scots, was crowned here alongside several Scottish Kings and Queens throughout history. Stirling Castle has also fought its way through at least eight sieges, with the last one in 1749. There is an entry fee to access the inside of the castle, but you are welcome to walk right up to it and admire the view out towards the National Wallace Monument in the distance, as well as taking a walk across the castle walls at the top. 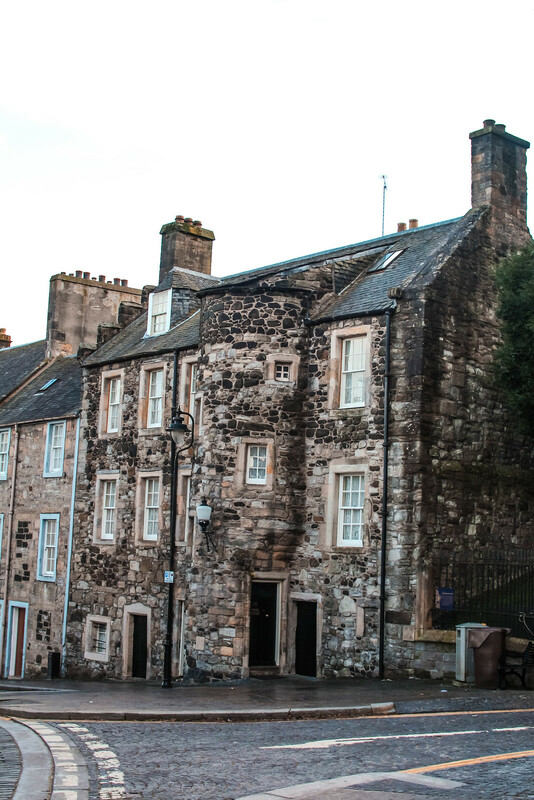 A 17th century Renaissance style town-house in the centre of the city, it’s situated just below Stirling Castle. It’s now a museum open to the public to explore the grand interiors of the house and hear more about it’s history. If you chose to enter Stirling Castle your ticket admission will also cover you for Argyll’s Lodging. Indeed a ‘hideaway’ this is a popular spot with the locals. Offering up a great selection of freshly baked homemade cakes daily and a range of breakfast and lunch options, it’s always a winner. If you’re looking for pancakes or waffles with all the trimmings, then Flip ’n Shake is for you. Offering a wide range of toppings, they do everything from sweet to savoury, including milkshakes. Located in the city centre, we loved the relaxed vibes of the Fat Cyclist cafe. Offering up a range of sandwiches for lunch the portions are a great size and who can say no to sweet potato chips on the side? Be sure to try their fresh fruit smoothies and pressed juices. I adore Indian food, so if you’re anything like me - you’ll love Nawab. The best Indian in Stirling, it’s one of the most highly rated restaurants in the city centre and you won’t be disappointed! Offering a range of authentic Indian dishes it’s sure to send your tastebuds tingling. If you’re looking for something a little more casual then The Smithy is for you. 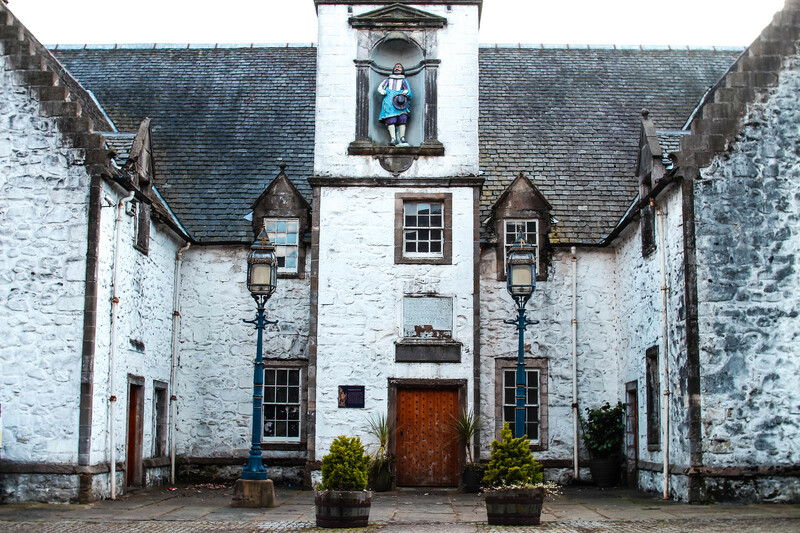 A short distance from Stirling Castle, it’s easy to reach within walking distance. Offering up a great selection of traditional pub classics including fish and chips and burgers it’s an easy solution to suit everyone. I'm back from a lovely weekend break in Stirling with family, admiring such a pretty city before resting our aching feet in the spa at @cairncollection 🧖🏻‍♀️💅🏻 bliss! How was your weekend? Set just a short distance from Stirling railway distance, the Stirling Highland Hotel is within walking reach of all the city centre attractions. A beautiful old Victorian building, the hotel was originally built as a school in 1854, with all of the rooms are named after the classrooms. There’s a spa on-site for you to take some relaxation time to enjoy a dip in the pool or hot tub, or perhaps you want to let off some steam in the sauna. There’s also an excellent restaurant on-site, the Scholars Restaurant, which also offers a well-priced set menu. Will you be making a trip to Stirling soon? To stay in The Highland Hotel you can book here.